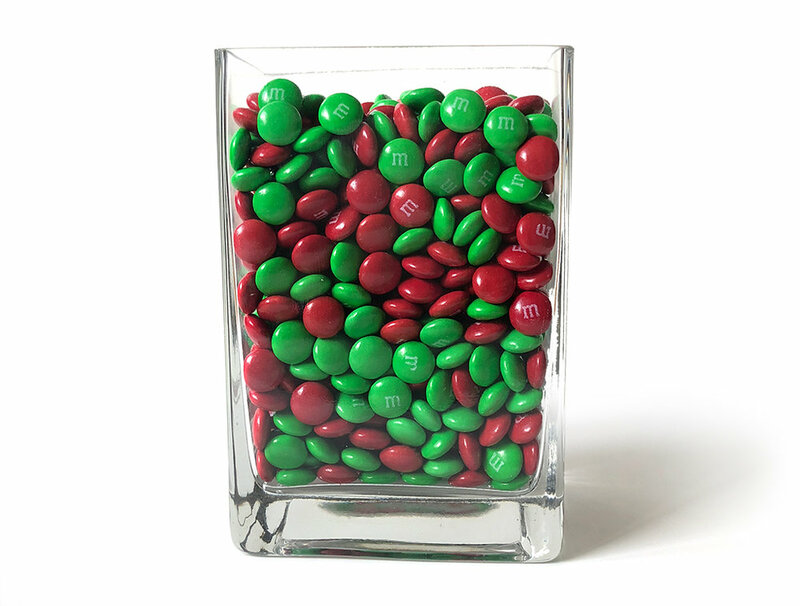 Guess how many M+Ms are in the jar for a chance to win a copy of Bunny’s Staycation! Already subscribed? Hit SUBMIT. Not subscribed? Enter your email below. You must be subscribed to be eligible to win—my emails are fun, I promise. Winner will be notified in January. While you wait, check out some fun photos from events I did this year. The Fine Print: Jar is 4" W x 3" D x 6" H. The prize goes to the first email subscriber to get closest without going over. One entry per person, please! Enter by Dec 31, 2017. Winner will be notified by email, and the book will be mailed sometime in January... something to look forward to in the post-holiday depression! COMING JANUARY 30 from SCHOLASTIC! Mama's suitcase is packed for an important business trip. 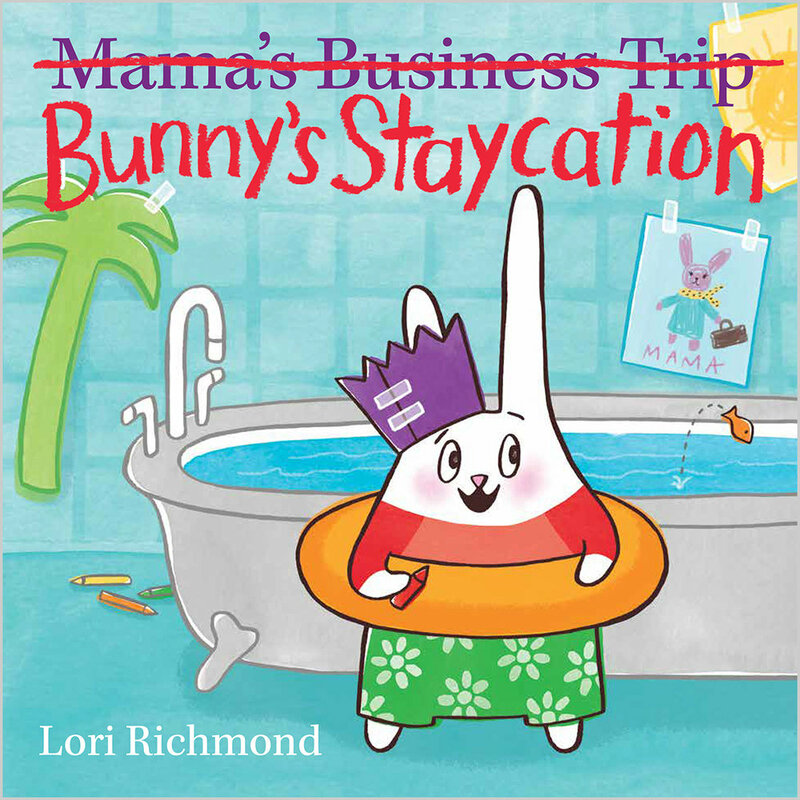 But it's Mama's turn to read bedtime stories! Bunny does not like Mama leaving one bit. If he can just figure out how to keep her home...or maybe he can go with her! But Papa and Bunny have a better idea. They set off on a grand adventure...in the living room. And kitchen. And bathtub.